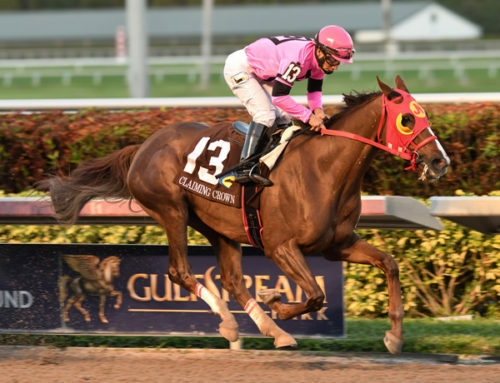 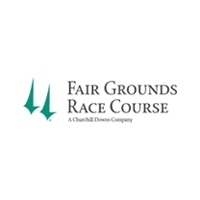 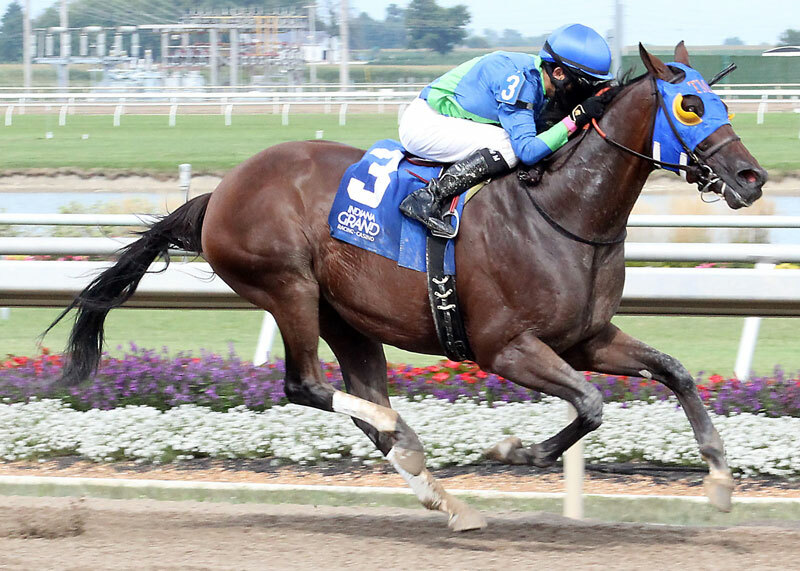 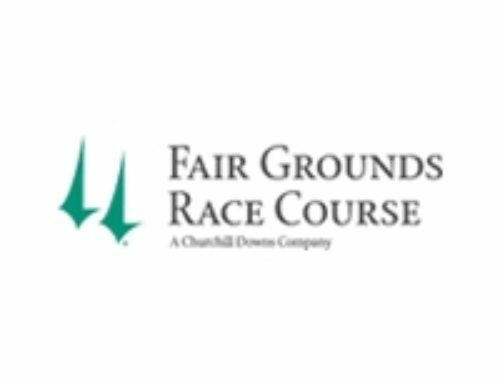 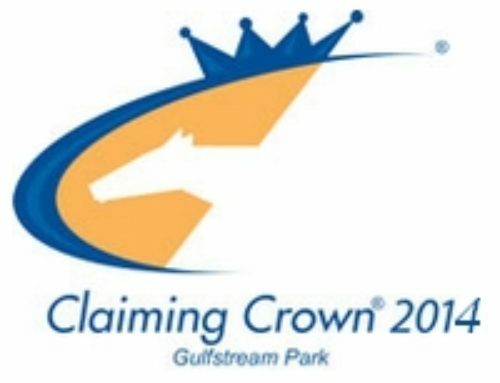 September 13, 2012 — Lexington, KY — There are 274 trainers eligible to nominate horses to the Dec. 1 Claiming Crown at Gulfstream Park, officials said Sept. 13. Click here to view the full list of trainers. 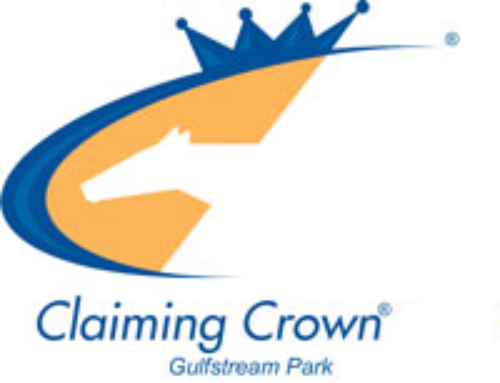 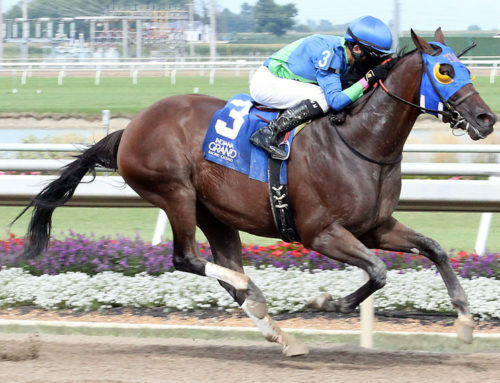 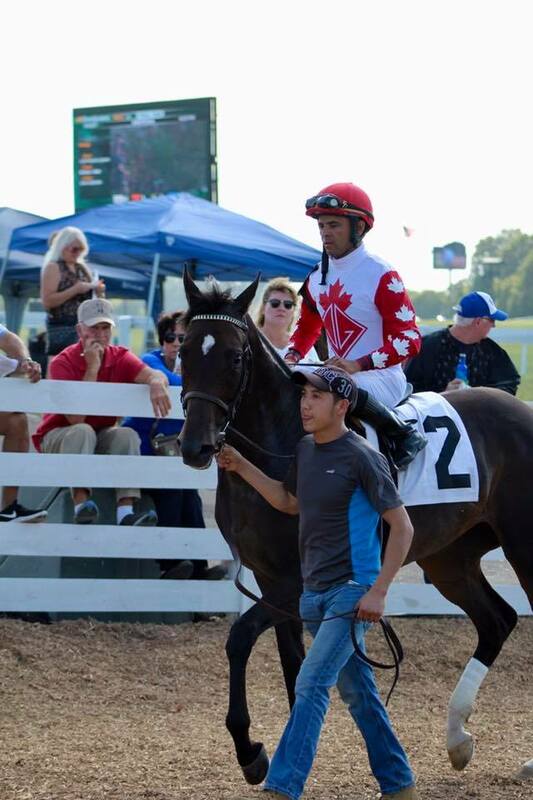 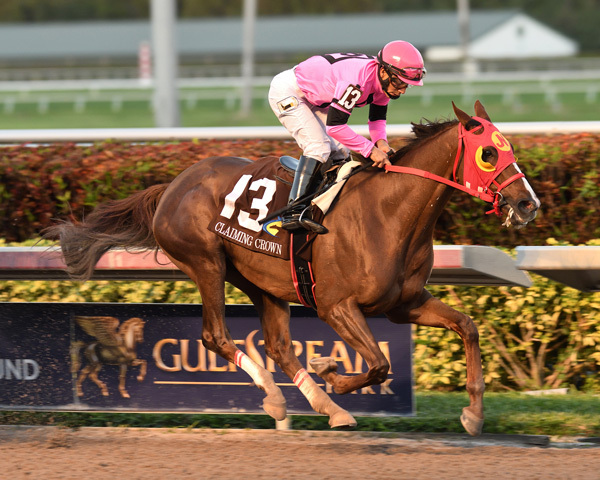 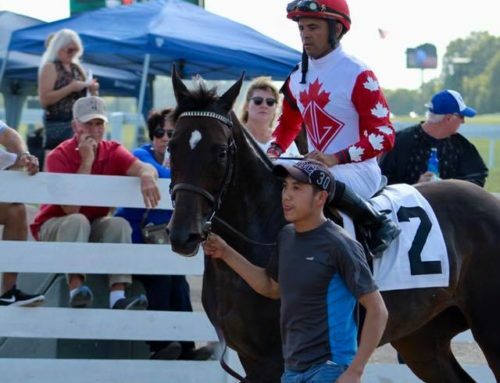 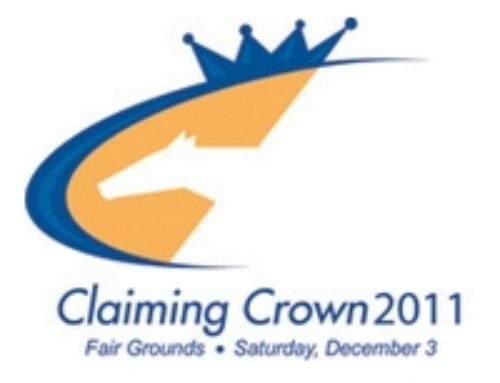 For the first time in the 14-year history of the Claiming Crown, trainers this year were asked to pay a $100 fee to be eligible to nominate any horse in their barn to the Claiming Crown, which will offer seven races with purses ranging from $100,000 to $200,000. 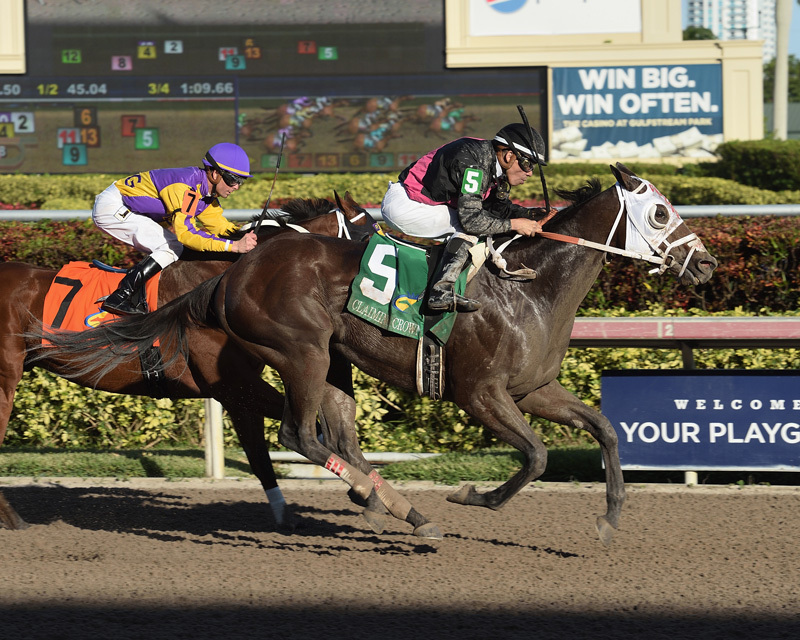 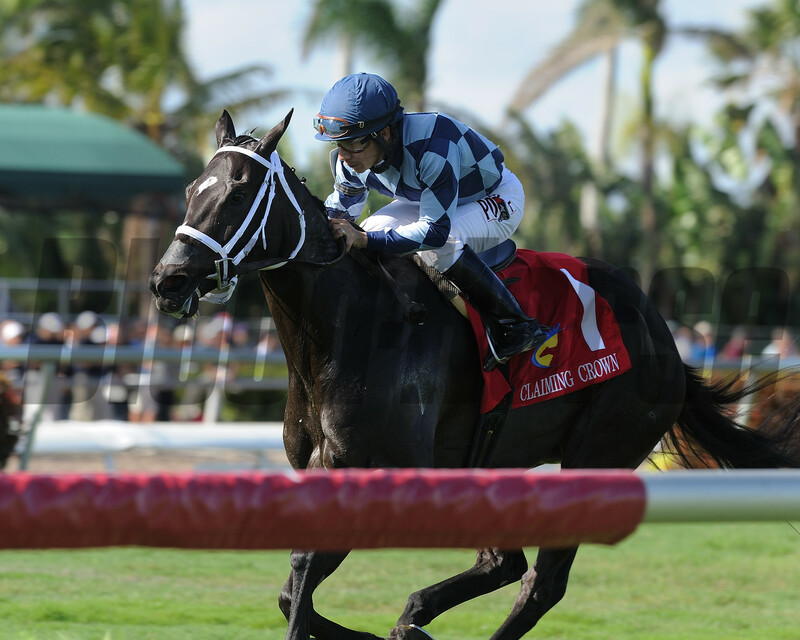 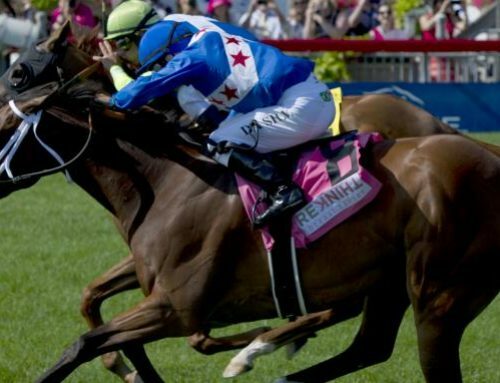 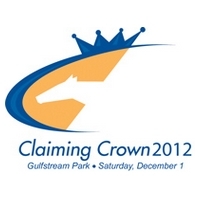 The event, with features races with starter allowance conditions, is scheduled for opening day of the 2012-13 meet at the Florida racetrack. Some of the trainers who paid the nomination fee are Todd Pletcher, Steve Asmussen, Mike Maker, Mike Mitchell, Roger Attfield, Wesley Ward, Dale Romans, Kiaran McLaughlin, Scott Lake, Rudy Rodriguez, David Jacobson, Chad Brown, Jamie Ness, Larry Rivelli, Marty Wolfson, Wayne Catalano, Allen Jerkens, Anthony Dutrow, John Sadler, Nick Zito, Bill Kaplan, and Mark Casse. The Claiming Crown is a partnership between the National HBPA and the Thoroughbred Owners and Breeders Association. 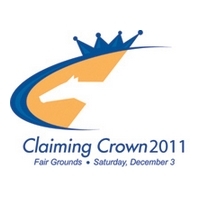 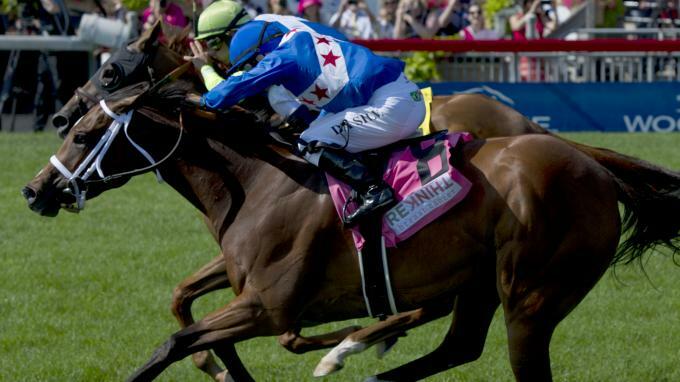 The event was launched in 1999 at Canterbury Park in Minnesota.